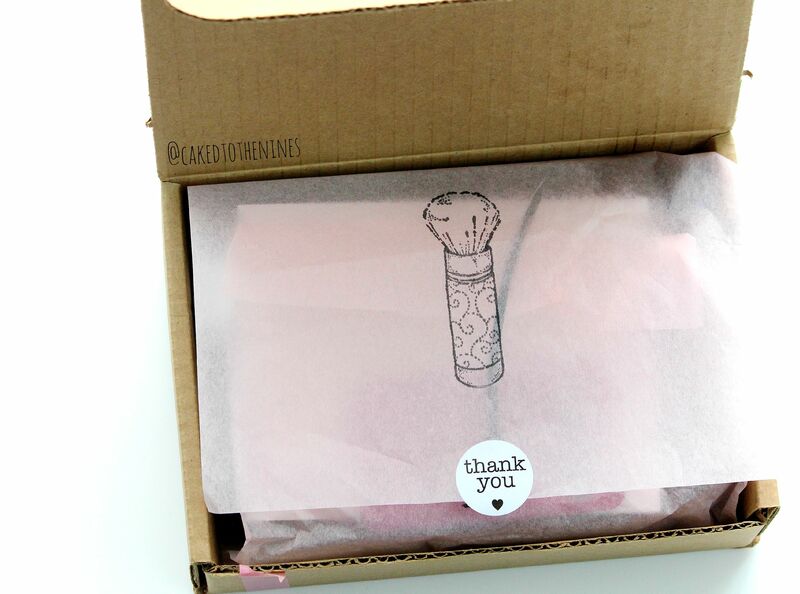 I’m always looking for new skincare/makeup brands that are more natural, organic and chemical free that’s why I was really excited when I found out about BabeBoxx, which is a monthly subscription box. They cater to those who want to try out different makeup/skincare brands that are natural, organic, and chemical free, but don’t want to shell out a lot of money trying out different full sized products not knowing whether they will like it or not. BabeBoxx was kind enough to send me a box with several goodies to test out and share with all of you. I personally love trying out different brands that are more natural and chemical free because I find that helps my skin the most. I received the Green Tea Facial Cream and Cleansing Grains from UrbanOreganics. All of the ingredients in these two products are non-GMO and organic, which means they’re good for your skin. I haven’t used these long enough to tell you if they really work, but I do enjoy both. The moisturizer, which contains organic coconut oil, jojoba oil, aloe vera gel, and more, makes my skin feel very soft and hydrated, while the Cleansing Grains contains Kaolin clay and naturally cleans my skin without any harsh ingredients. The Seaberry Hydration Masque is a hydrating mask that contains lots of beneficial ingredients such as blueberry, cranberry, green tea, jojoba oil, and more. It also contains Glycolic Acid, an AHA, which is great for problematic and blemish prone skin. AHA’s help cell turnover, which means it keeps your skin looking younger and clear. I haven’t tried this yet, but once I’ve tried and tested it, I will get back to you all with whether or not it worked. I am very excited to try this because I do have some blemishes and scarring that I’d like to get rid of. I also received Ellovi Butter, which is an all over body butter containing macadamia, Hawaiian coconut, shea, hemp seed, African Marula, and non-GMO corn starch. I suffer from dry skin on my body so this has been really great for me. The Kiss My Honey chocolate lip balm is infused with organic coconut oil, chocolate oil, Vitamin E, organic sweet almond oil, grapefruit seed extract, and more ingredients that are great for keeping your lips moisturized. I like to keep this in my purse so I have it with me on the go at all times. Last, I received the Rose Mira Roses In Bloom Hydrating Toner. I absolutely love rose toners and rosewater! I love it so much that I even make my own rosewater from time to time. Rose has many benefits for the skin. It is hydrating, helps clear up any scars/blemishes, and it’s naturally antibacterial. 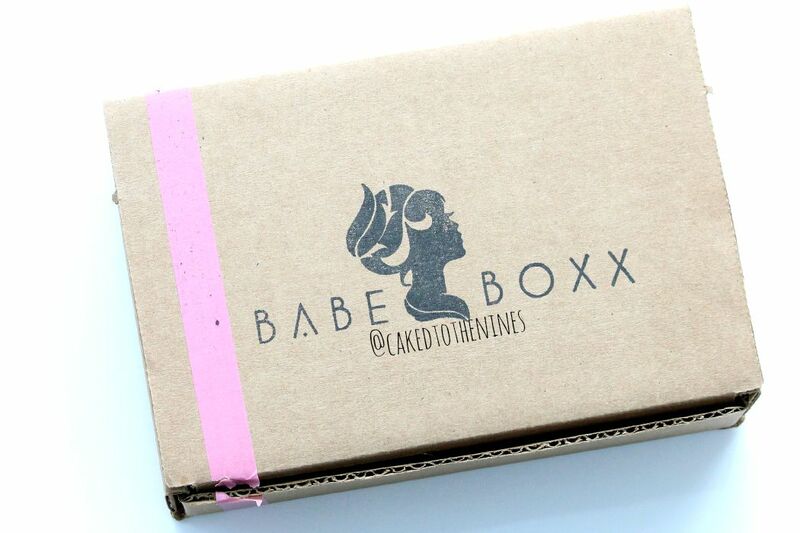 Overall, I really enjoyed trying out BabeBoxx and getting to see what kind of products they carry. If you’re into natural skincare like I am, I definitely think this is worth trying out. Plus, they have three subscription options: month to month is $24.99, a three month subscription is $67.50, and a six month subscription is $127.50 so you can choose the subscription option that works best for you! 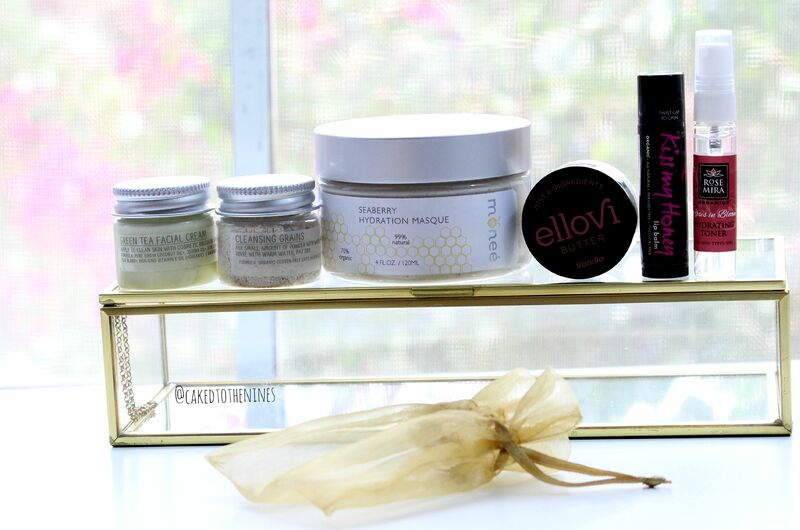 *BabeBoxx sent me these products to try out and review, but as always, all opinions are my own. What are your favorite natural skincare/makeup products? Let me know in the comments below!